If you have a 13-inch MacBook Pro without a Touch Bar, you could be eligible for a free battery replacement. Apple has discovered that a "limited number" of laptops have a problem that causes the battery to expand. The company has launched a free battery replacement program, and anyone who bought their MacBook Pro between October 2016 and October 2017 is invited to submit their machine's serial number to see if they qualify. Despite launching the replacement program, Apple says that the battery problem is not a safety issue. The company does not say how many laptops are affected, and it is also offering refunds to anyone who has already paid for a battery replacement in a qualifying machine. To find out if you qualify, head over to www.apple.com/support/13inch-macbookpro-battery-replacement and enter your serial number. 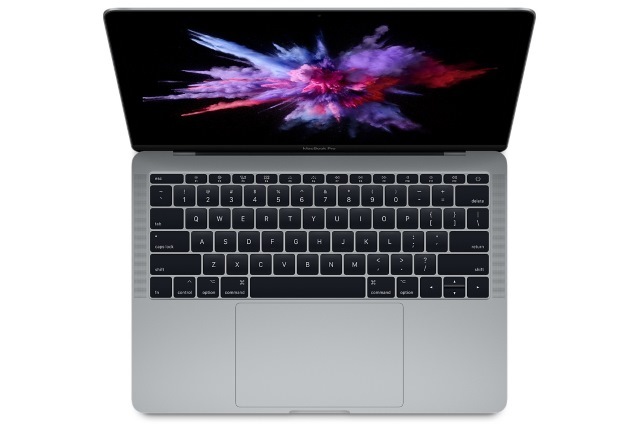 In order to have your battery replaced, you will have to then mail in your MacBook Pro to Apple, take it to an authorized service provider, or book an appointment at an Apple store. The program runs for 5 years from the date of sale, so you have plenty of time to take advantage of it.